Summer is nearing and I must say I do like a good read to go with my cocktail and sunshine… or more likely, pint indoors avoiding the rain, but whatever the weather, a good book is always a nice accompaniment. Add into the mix, a book by someone with a Croydon link, and you’re on to a winner. This year sees two celebrated authors hit the global limelight again with releases. One being a film and another, a brand new novel. Go on, have a guess who they might be? Although the pictures give it away. Sound the trumpets! There’s a brand new Sherlock Holmes movie on the way. Yes, ANOTHER one, but with a glittering cast, a good size chunk of humour, and what has been promised to be a refreshing take on these fictional characters. This could be a box office hit. We have Hugh Laurie as the fabulous Mycroft Holmes, John C. Reilly as Dr Watson and King of comedy (some call him the marmite of comedy) Will Ferrell as Sherlock Holmes. In my view, he has a lot to live up to with Benedict Cumberbatch’s performance in Sherlock. The new movie hits the big screens at the back end of the year, but why wait when you can discover the delights of Sherlock Holmes by Croydon resident of the past, Sir Arthur Conan Doyle, in a good old fashioned book right now. 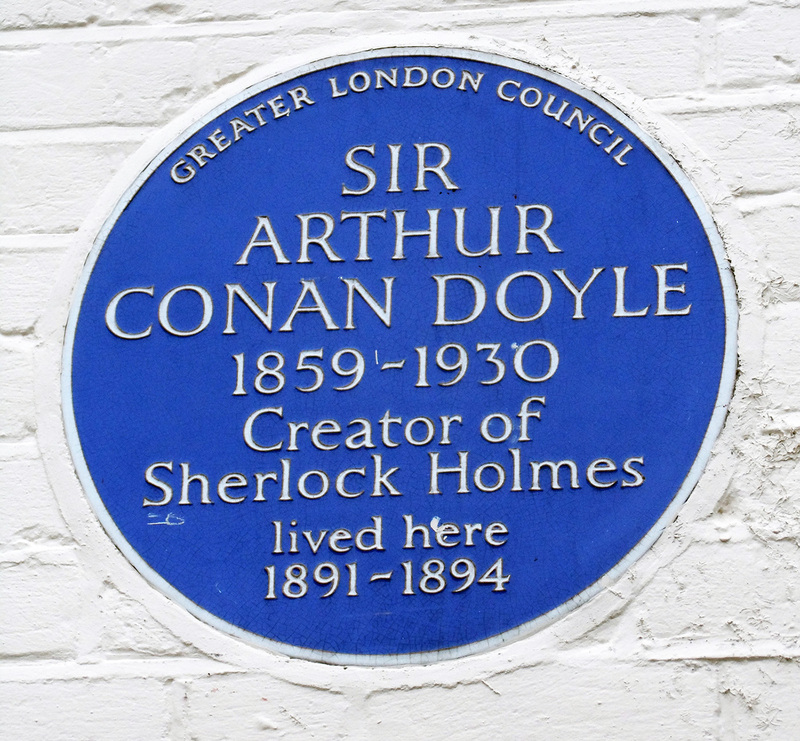 Sir Arthur Conan Doyle, the creator of Sherlock Holmes lived at 12 Tennison Road, South Norwood from 1891-1894. There’s even a blue plaque on the house to celebrate his residency here. He moved to the area when he was 32 after deciding to ditch the idea of pursuing a career as an eye specialist in favour of being a writer. During his time here, his character Sherlock Holmes grew to dizzying heights of popularity. Arthur also found the time to even join the Norwood Cricket Club, Upper Norwood Literary and Scientific Society, so he was very much part of the way of life here, in what was then part of Surrey. Even though his time in the area was short, three years in total, this was a very important period in his career that took place right on our doorstep making this chap a Croydon alumni to be proud of. Grab one of the many tales of Sherlock Holmes from Croydon Library or Waterstones bookshop. I promise you won’t be disappointed. 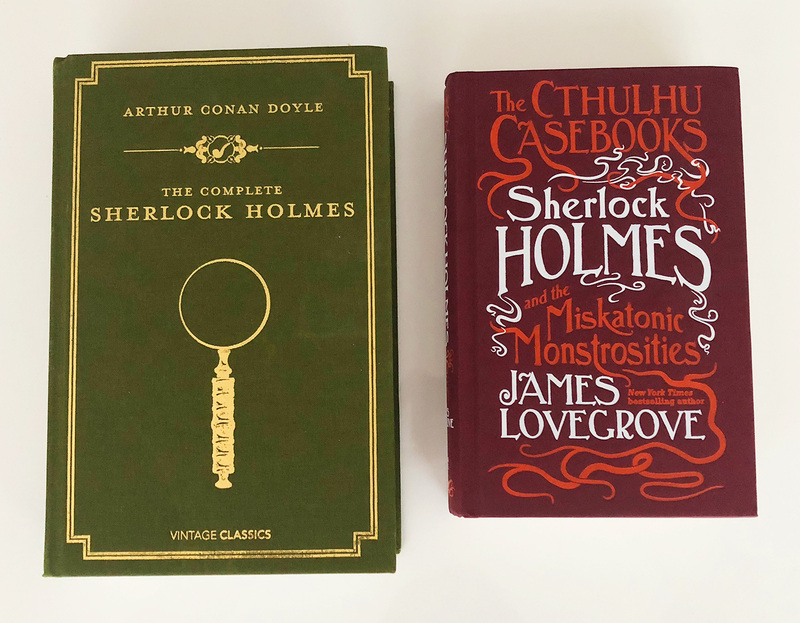 If, however, you’ve already consumed the Sherlock Holmes tales, I highly recommend you grab a copy of James Lovegrove’s The Cthulhu (yes that is a word) Casebooks where we see brand new adventures of Sherlock Holmes delivered by this award winning writer. Next up on the big releases front from our ever growing list of talented alumni, is none other than author, Neil Gaiman. Novels include Stardust which made it onto the big screens in 2007 starring Michelle Pfeiffer and Robert De Niro, American Gods (yep, this was turned into a smash hit TV series) and Coraline, animated for the big screens to rapturous applause. Neil Gaiman attended Whitgift School in Croydon from 1974-77 (aged 14-16). He enjoyed reading the works of C.S Lewis, Edgar Allen Poe, and J.R.R Tolkien as a child, which can very much be picked out today as a key influence in a number of his works. Just picture, if you will, a young Neil Gaiman, devouring these classics as the cogs of imagination begin to turn right here in Croydon. 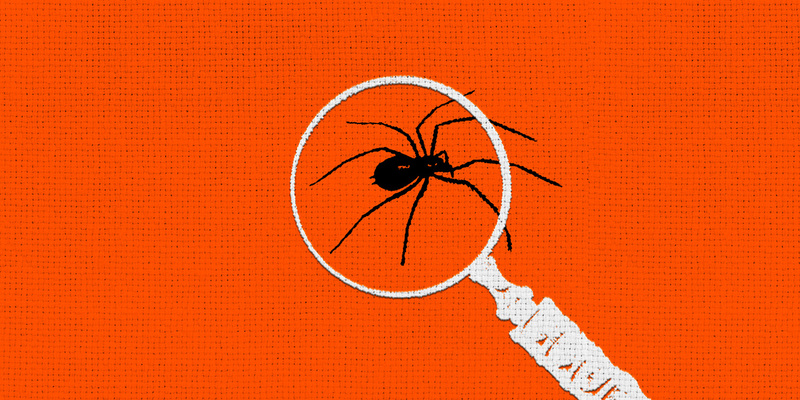 Who knows, who else may be right under our noses waiting to be discovered! Neil started out as a journalist and book reviewer as a means to learn as much as he could about the publishing world in the hope that he would make the right connections to ensure his work would be published. And published he was, and continues to be to this day. Awards won, tick. Novels made into film and TV, tick. Huge and impressive collection of written works, tick. Used Croydon as a film set? Tick. His short story, How to talk to girls at parties, is now a movie featuring Nicole Kidman AND is based in Croydon and was partly filmed here too. I have three Neil Gaiman books in my collection which I highly recommend. First up is Anansi Boys and the very first book of Neil’s that I had read. It’s a comedy with a touch of Douglas Adams sci-fi wit mixed in with a dash of fantasy that sees the main character, Fat Charlie’s life turned upside down after the death of his father, Anansi the trickster spider-god. Yes you did read that correctly. Also in my collection is ‘Fragile Things’ – a collection of short stories that are both hilarious and terrifying, and Norse Mythology which is a Sunday Times bestseller don’t you know. This is a book where Neil Gaiman retells, with devilish humour and charm, the great Norse Myths. Given that I’m becoming a bit of a fan of Neil’s, I was excited to read that Neil Gaiman has a new book on the way. It’s due for release later this year (potentially September) called Art Matters, a book about art (no sh*t Sherlock – see what I did there? ), with illustrations by Chris Riddell. Much like the art projects popping up across Croydon, the book hopes to inspire readers to seize the day in the name of art. According to the Bookseller, we can expect poems, speeches and creative manifestos that explore how reading, imaging and creating can change the world. So there we have it, two great authors from times past and present, where Croydon played a big part in their story. Hopefully I’ve inspired you with some decent reading material, a career change as a writer perhaps or at the very least, some Netflix and Amazon Prime viewing over the coming months.